Welcome Shabbat with songs, music and games! 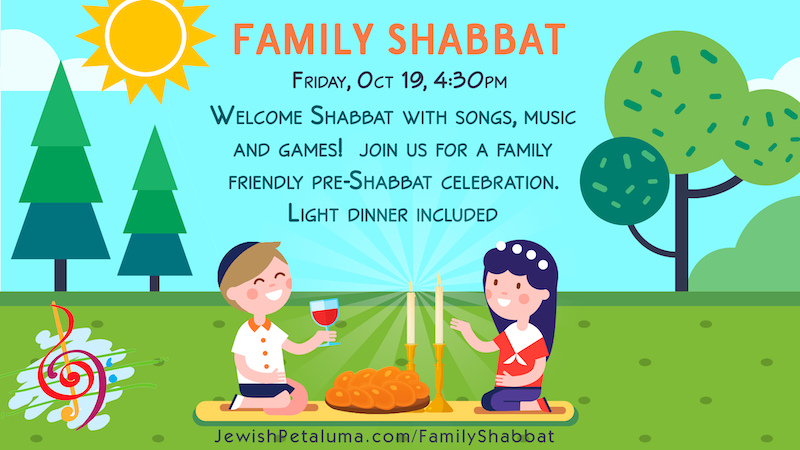 Join us for a family friendly pre-Shabbat celebration. Light dinner included. Free with RSVP!